If you’re thinking about doing a cleanse soon, you picked a great way to start building toward a healthier lifestyle. Cleanse regimens like our 7-Day Healthy Cleanse can have you feeling your best during the holidays. But we also know cleanses can be a little intimidating! So here are a few tips to help you stick to your cleanse. Make the commitment to cleanse! We all know cleansing isn’t easy, which is why accountability is important. Make a commitment to yourself to complete the cleanse, and if that isn’t enough, get a group together to cleanse with you so you can motivate each other. Join the Facebook group dedicated to Healthy Cleanse. Get everything you need ahead of time. Shop for your fresh fruits, veggies, and clean foods before you start. You’ll want to have everything you need so you don’t have to stress about whether you have the right kind of food for your cleanse. Try to minimize the foods that work against your cleanse. Remember the goal is detox, so caffeine, alcohol, sugar, and processed foods all need to make their way out of your diet. We know it’s asking a lot, but it’ll be worth it. Staying hydrated is one of the best things you can do during a cleanse. The more water, the better! If you want to, you can add cucumber, fruit, ginger, lemon, lime, or herbs to infuse your water and add some flavor variety. Your cleanse diet isn’t as limited as you think. Keep things interesting by adding new fruits, vegetables, herbs, and spices to your diet. It’ll motivate you to keep your cleanse going. Here are some yummy recipes for you to try out. You’re going to see some good results after your cleanse, which means you’ll want to maintain it when you’re done. Make sure you think about eating clean after your cleanse too. You can also consider taking a multivitamin for nutrition gaps. A cleanse is also a great way to jump-start weight loss. You could begin a healthy weight program like Shaklee 180® and work toward your next goal. Cleansing doesn’t have to be scary; with the right preparation and motivation, you’ll be on your way to feeling great for the holidays! 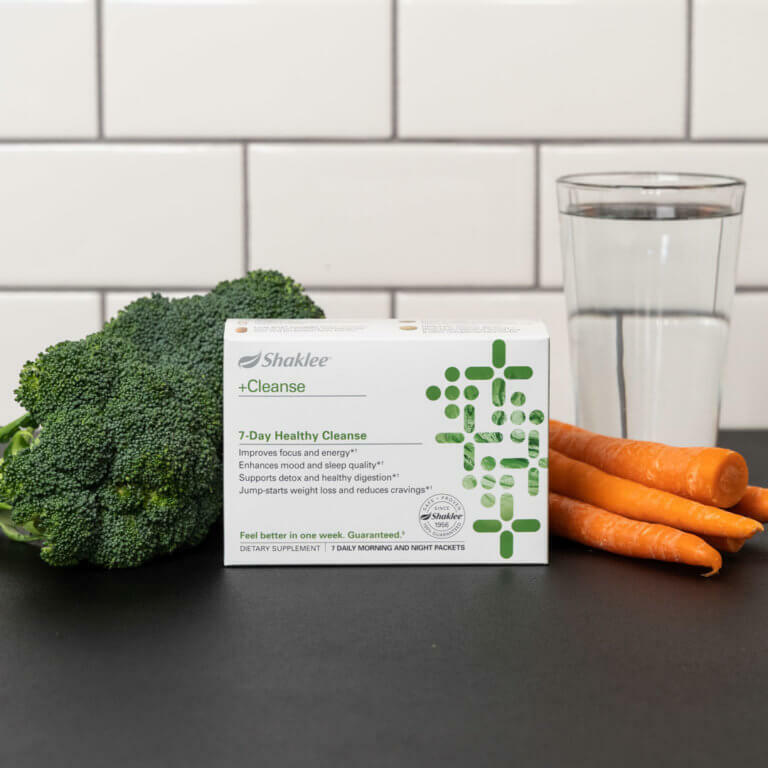 The post Healthy tips for a healthy cleanse appeared first on go.shaklee.com.